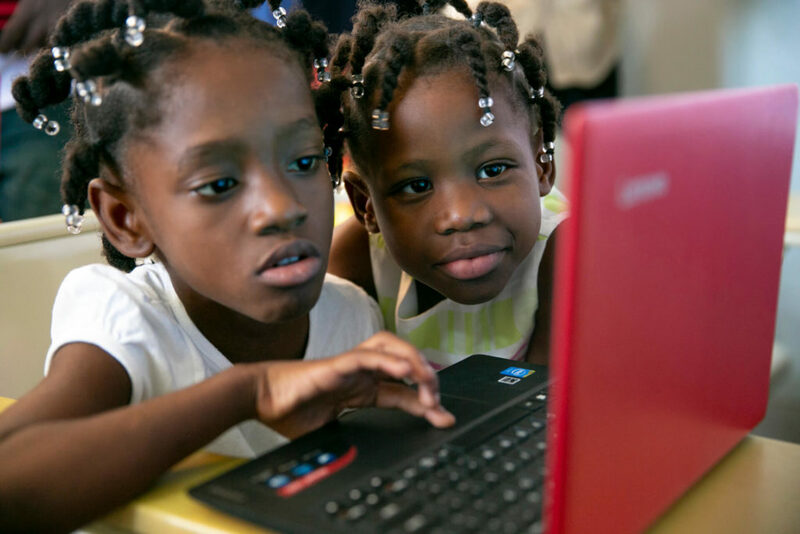 A USAID study found that, in part due to a lack of government oversight, the average Haitian has less than 5 years of schooling and nearly half of all students finishing the second grade could not read a single word. 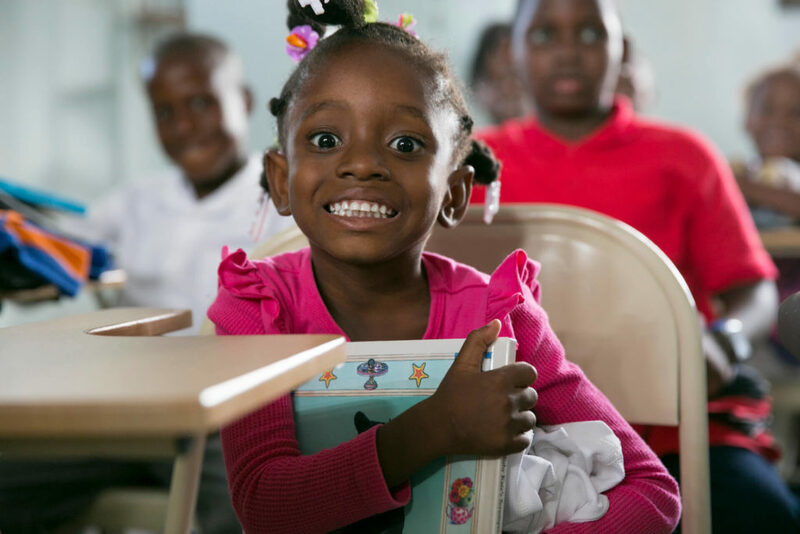 Clean Hands for Haiti has long emphasized the importance of education. We place a key focus on providing educational opportunities to children who would otherwise not be able to go to school. 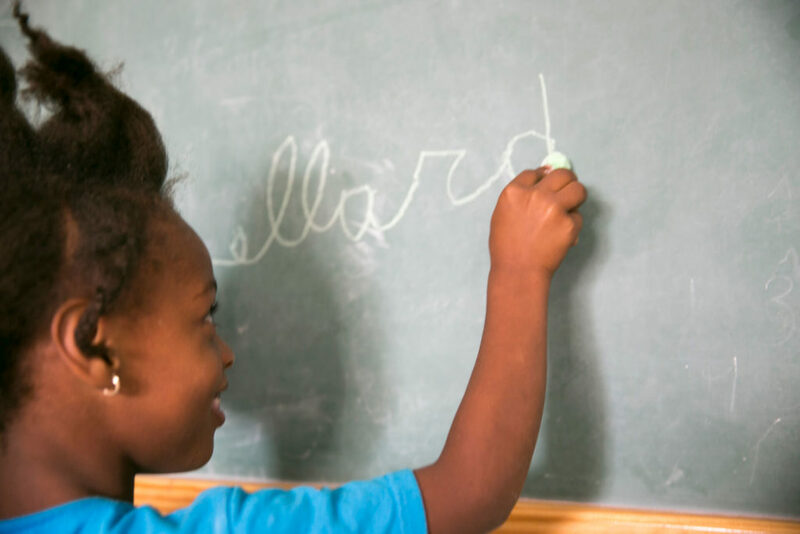 Our objective is to prove children aged 3+ with the emotional, financial, and educational resources and support that they need to excel in school. A safe place to learn. Most of our students live in one of the roughest neighborhoods of Port au Prince. 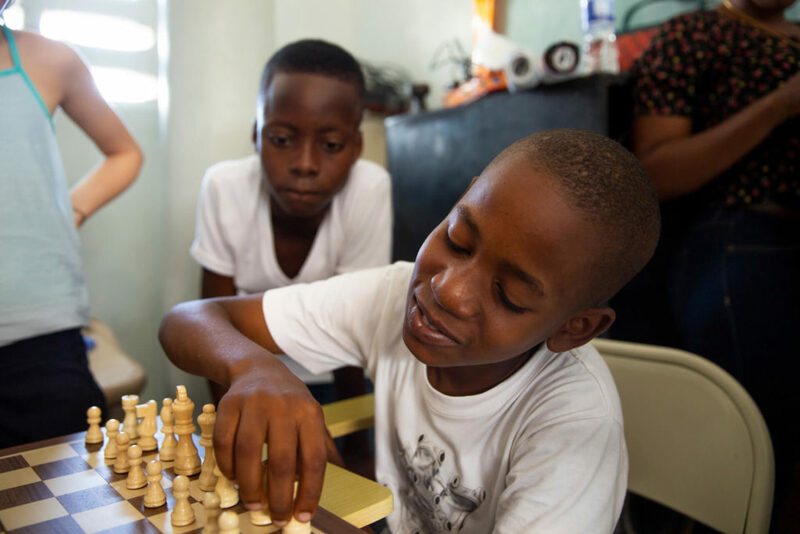 We built a Community Center in the neighborhood as a safe space for local kids to learn, study, and play. Our students have full-time access to the space which includes a weekly tutor, arts program, lectures and workshops, and a technology lab. 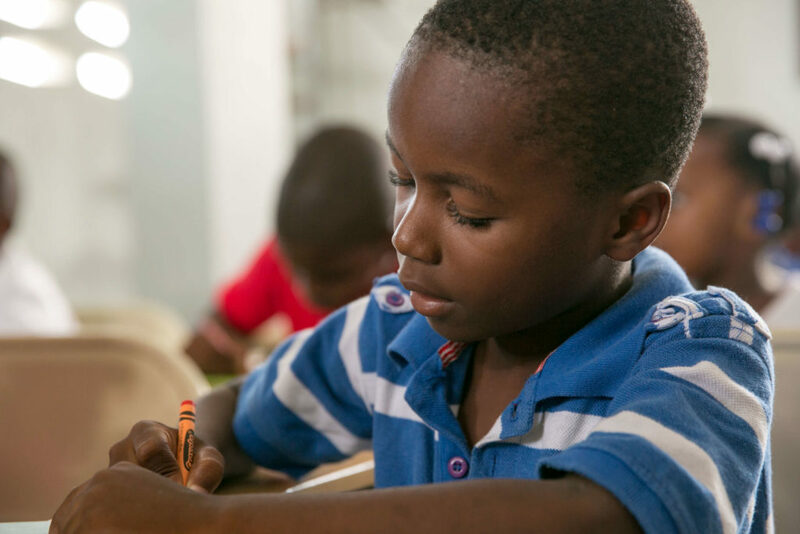 Our staff based in Haiti oversees our students and the selection of new students into our program. Local schools hand out application forms to families to dedicated students who have financial hardships. The student and their guardian fills out the form about why they are interested in joining our program. Our program director interviews qualified students and their families to see if our program would be a good fit. The program director and Clean Hands founders review each applicant and make a decision about admission. Sama is one of our first graduates from the program. She recently beat cancer and will begin University in the Spring of 2017. 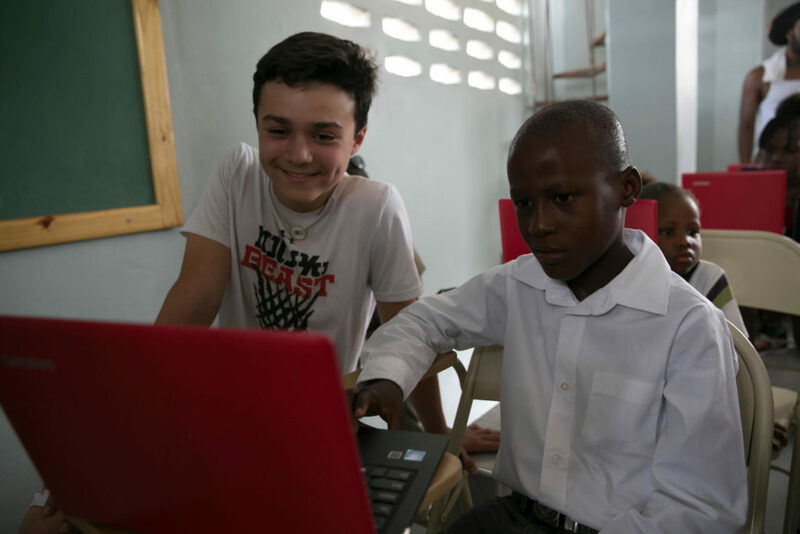 Samuel recently became the first University graduate from our program, receiving a degree in civil engineering from a top school. 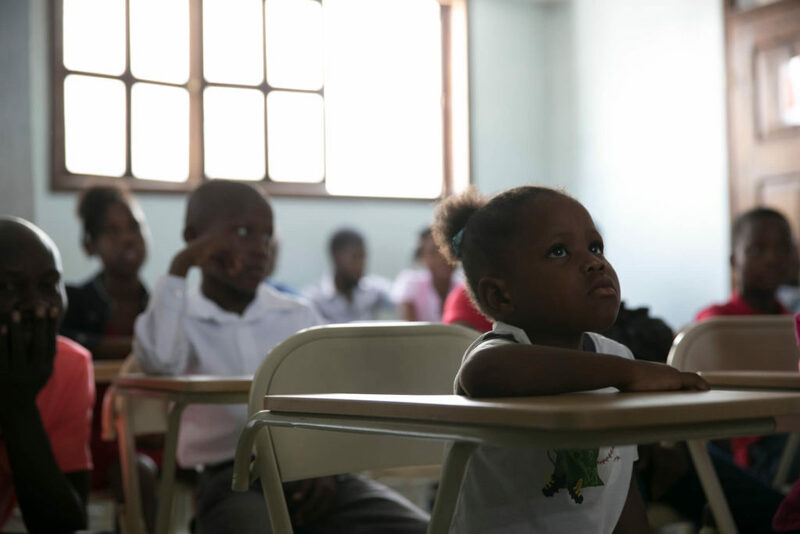 Our vision is to provide academic scholarships and support to 100 new students across Haiti by 2020. See more about our future plans.